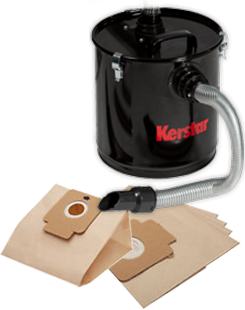 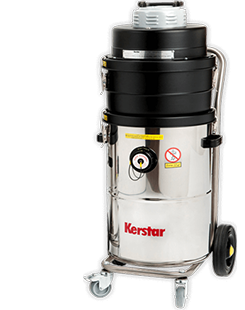 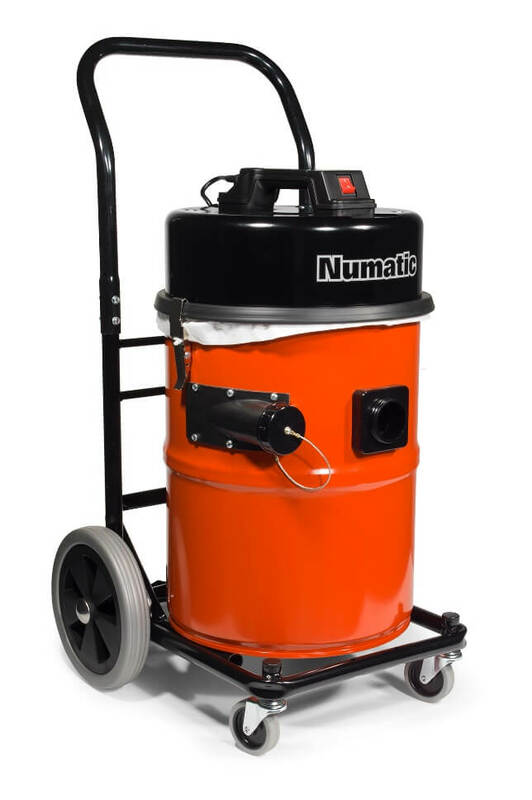 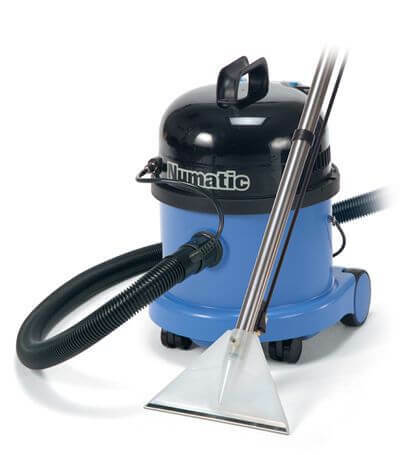 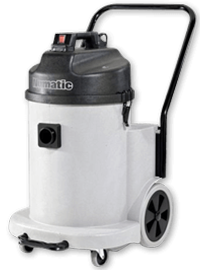 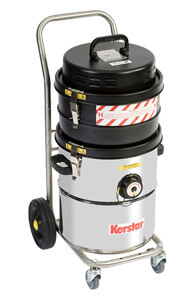 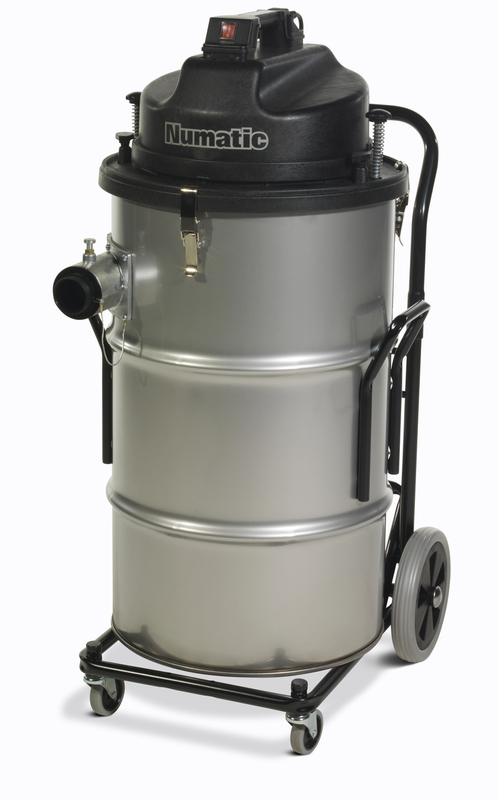 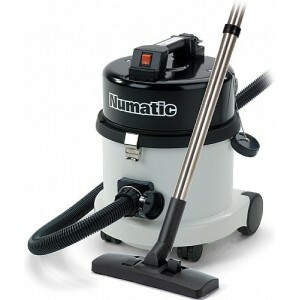 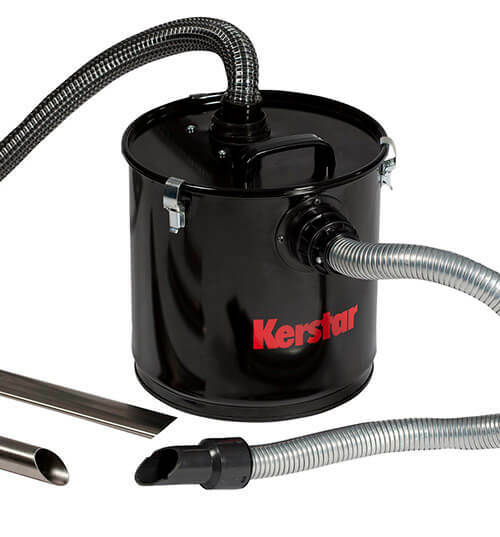 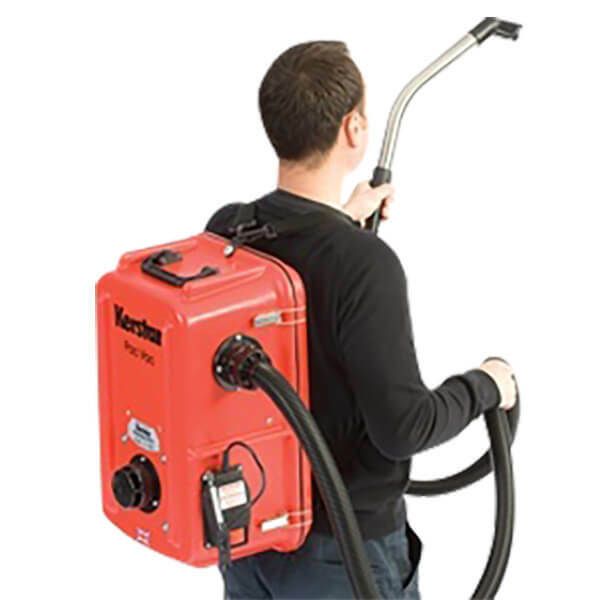 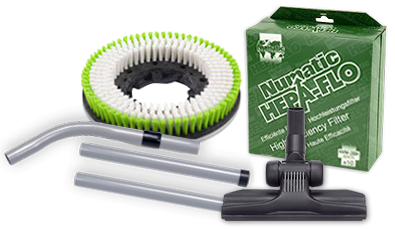 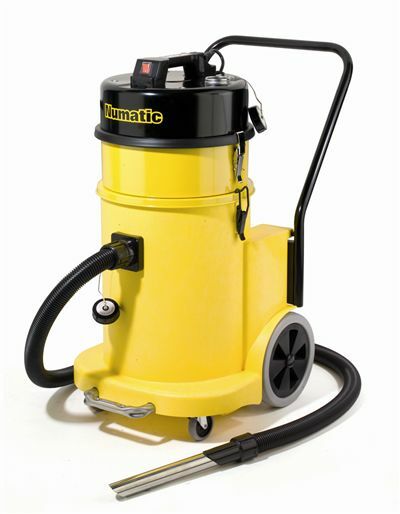 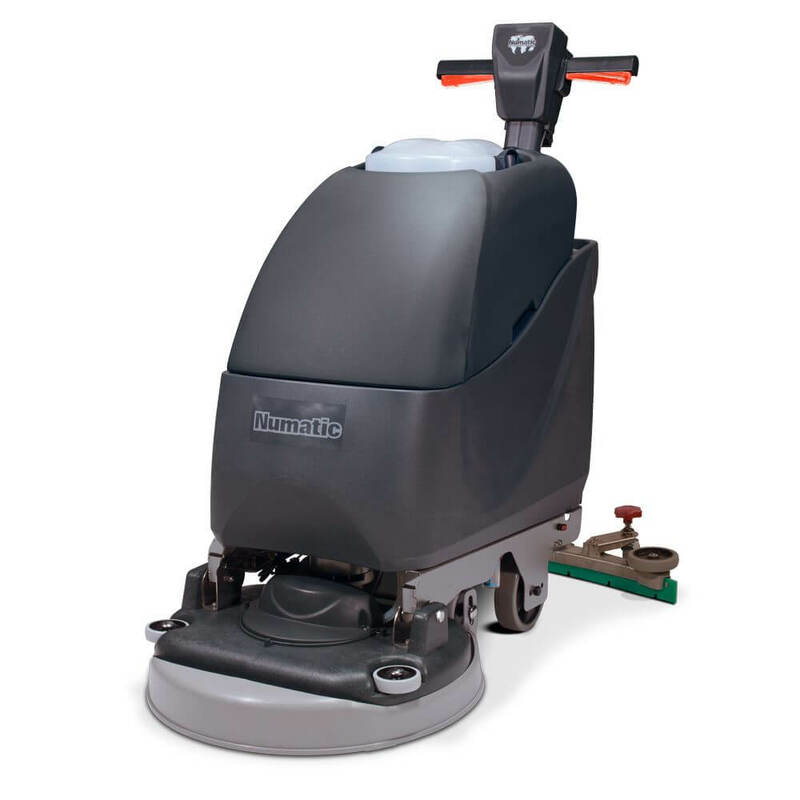 Accessories for your Numatic cleaning machines. 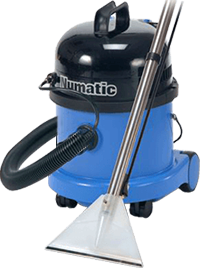 Founded in 1972, Elswoods Direct has grown to become one of the UK’s leading cleaning equipment suppliers. 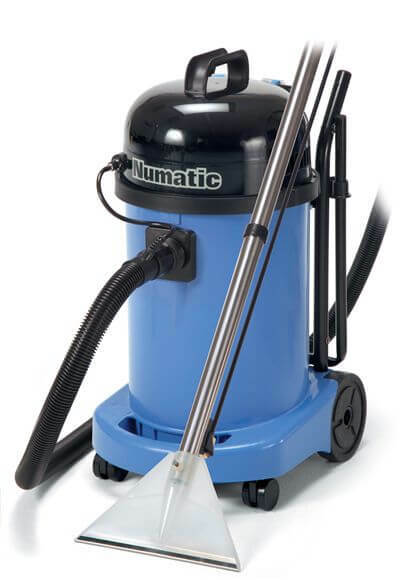 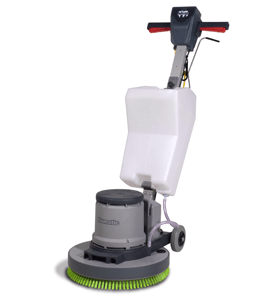 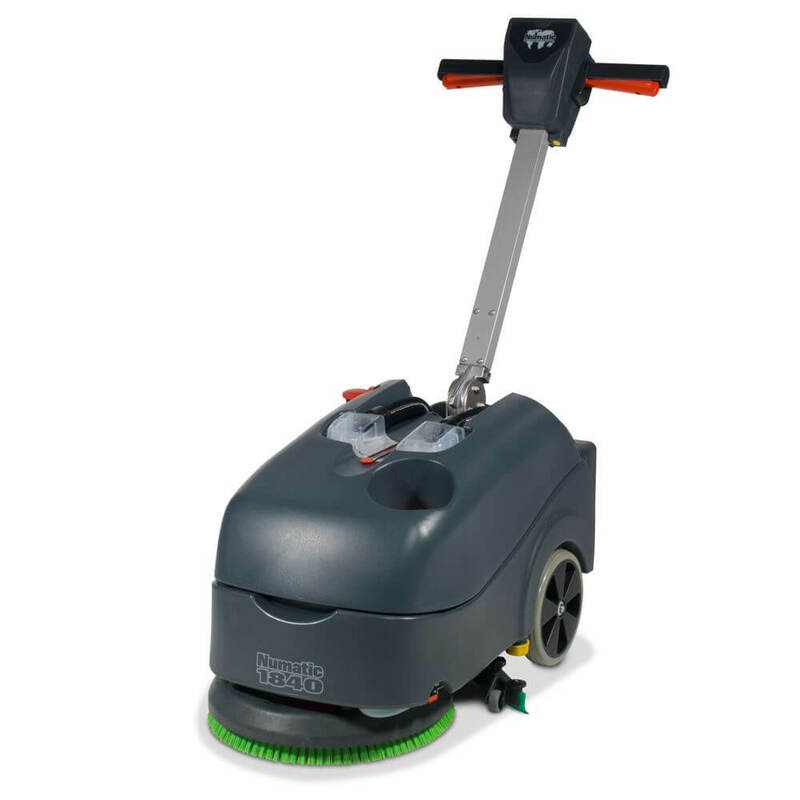 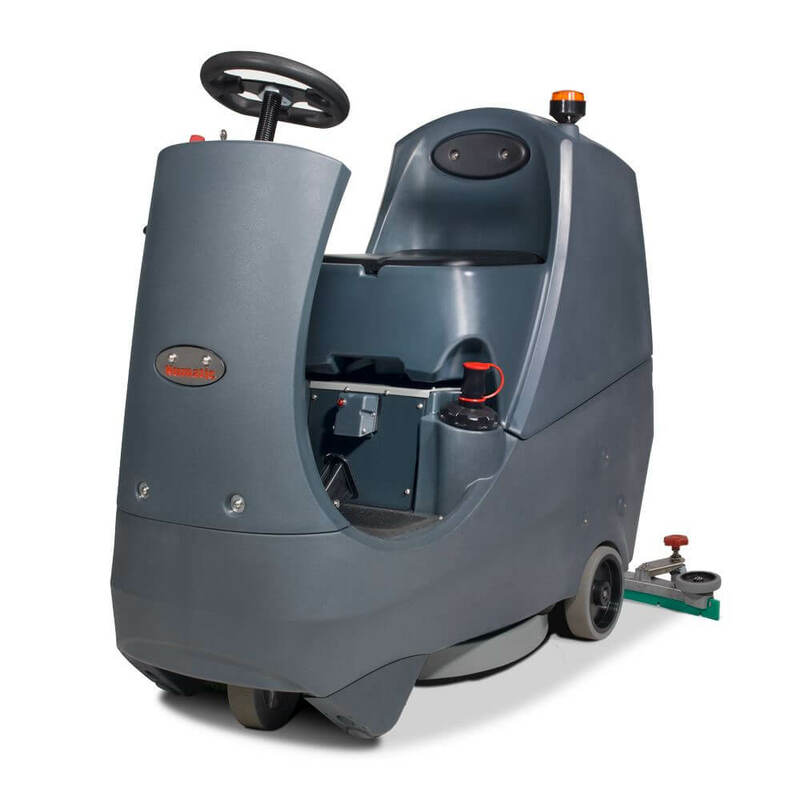 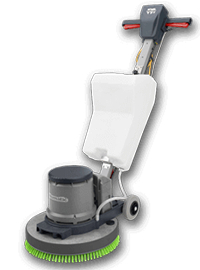 Specialising in a range of cleaning products from vacuum cleaners to carpet machines and floorcare polishers, Elswoods Direct offers over 2,000 cleaning products for delivery nationwide. 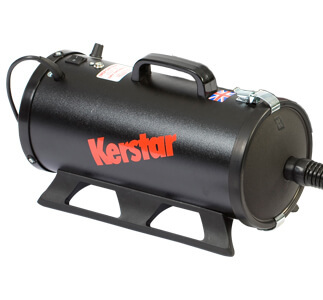 Based in Crewkerne, Somerset, we pride ourselves on our fantastic customer support and product knowledge. 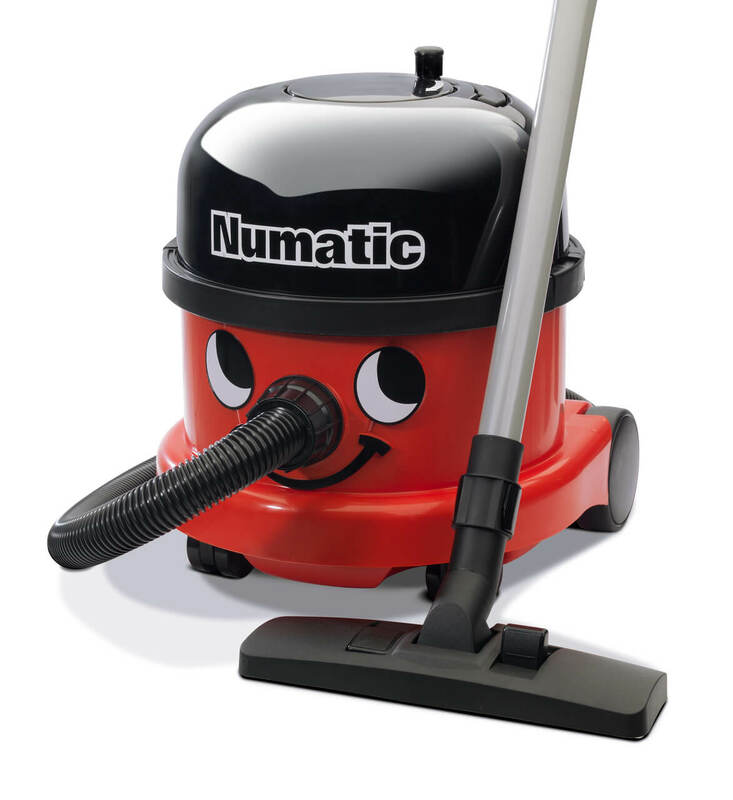 With staff available to answer any questions online or in-store, simply send us an email or call us on 01460 73423.